If your office is not in the Sydney CBD, you can still take advantage of our FREE Anytime Delivery option (order will arrive between 8am and 3.30pm) or select our Before 1pm delivery if you need a guaranteed earlier delivery. 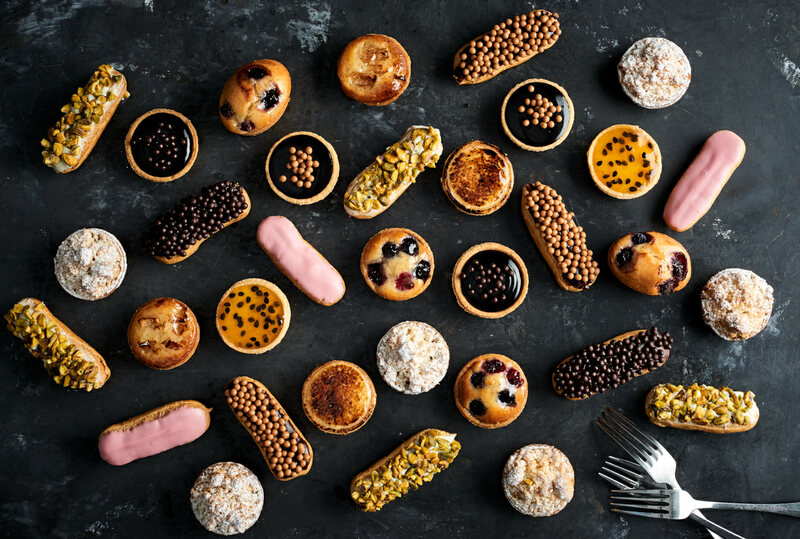 Whether it be a cake for a staff birthday or a 200-person function requiring finger food catering, our products are sure to impress your colleagues and friends. Our cakes and party packs are hugely popular. Please note for payments we accept Mastercard, Visa or Amex. For EFT accounts please email info@loomas.com.au.